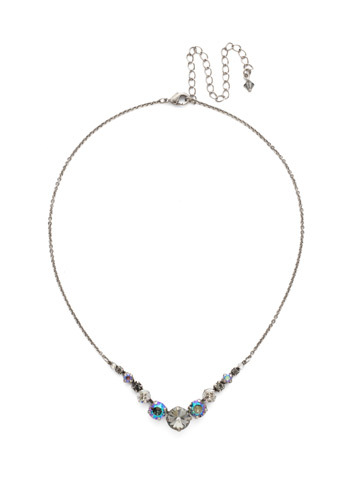 A long, simple chain paired with gorgeous round crystals is exactly what every girl needs to dress things up. 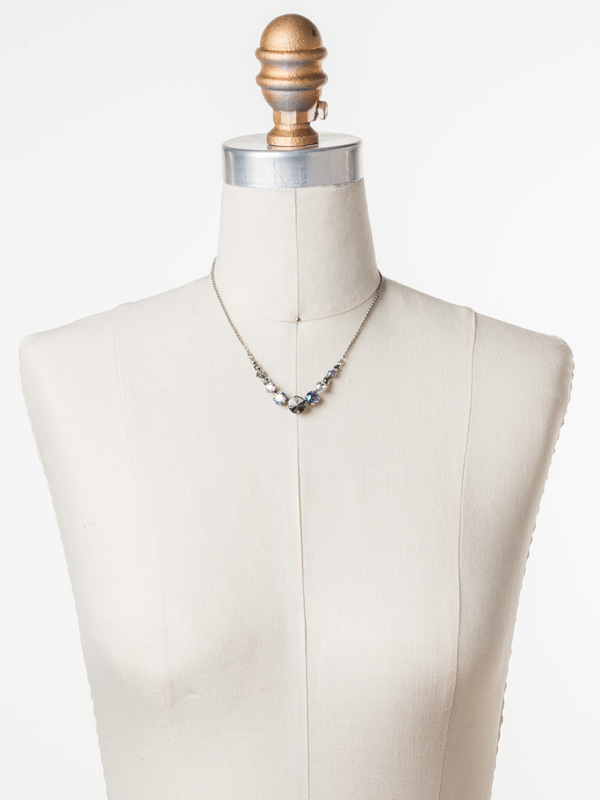 This necklace is perfect for layering, or to just wear alone. Let the simple sparkle take over.